Would You Rather Invest in a Unicorn or a Gazelle? You are at:Home»Core ETF Channel»Would You Rather Invest in a Unicorn or a Gazelle? Can the Bull Market Run for Another 10 Years? We, as investors and/or management consultants, who mainly work with private equity financing, are always on the lookout for a unicorn. You know what a unicorn is? The elusive mythical unicorn is used to describe that rare startup that has the potential to be “the next” billion-dollar company. Ah, the business of which dreams are based. 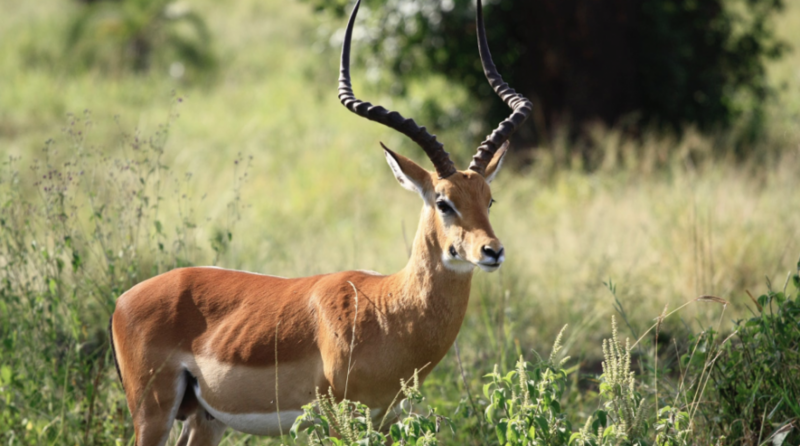 The business term for the gazelle is a scaleup. Dave Butler the VP of Innovation at Coca Cola commented that a scaleup is the startup’s next iteration. There are a few variations but, essentially, it’s a company that has found its product or market niche, has a good team and developed a repetitive process that enables it to grow. It’s an accelerated growth phase typically found on the Greiner Growth Curve. As a management consultant in private equity financing, I’m always looking for a good management team, obviously with a great idea but it must be scalable – able to grow exponentially. One might assume that the gazelle is always a high tech company but many years ago I had a client who ran a heavy lift crane service that met the criteria. He had found that elusive niche and focused on it. He used large cranes to install twenty-ton air conditioning units in hi-rises or put a fifty-foot tree on a penthouse balcony. His revenues doubled every quarter for two years.